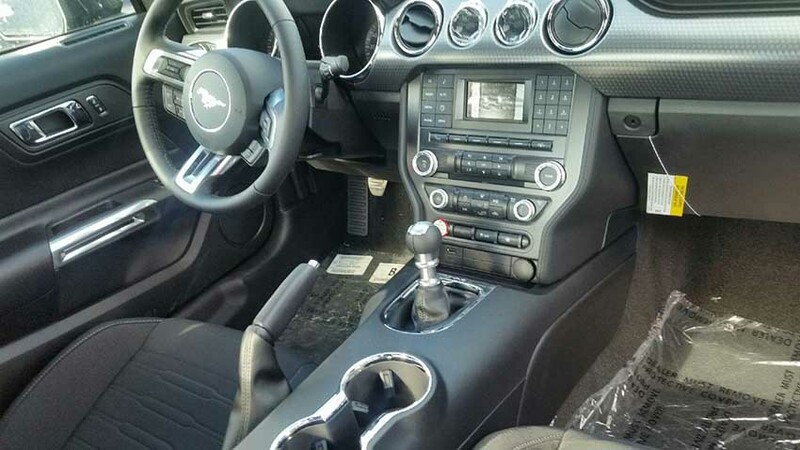 6th gen 2017 Ford Mustang GT w/ performance package For Sale. 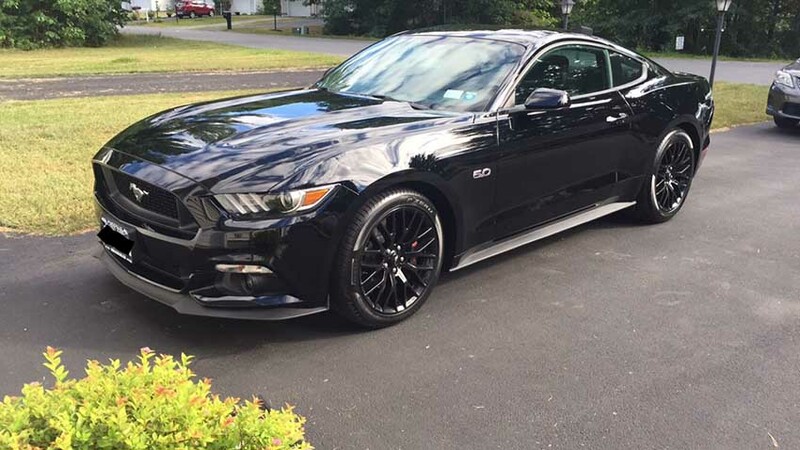 2017 Mustang gt performance package with a roush axle back exhaust. 4800 miles, manual transmission. 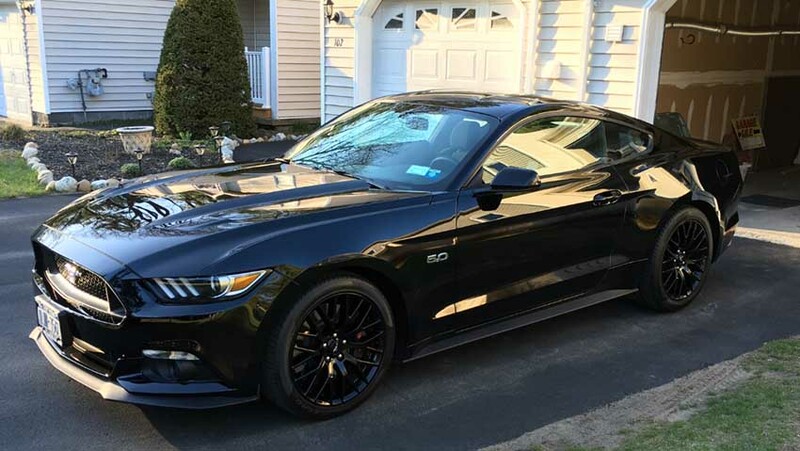 Car located in – Ballston Spa, New York, US.